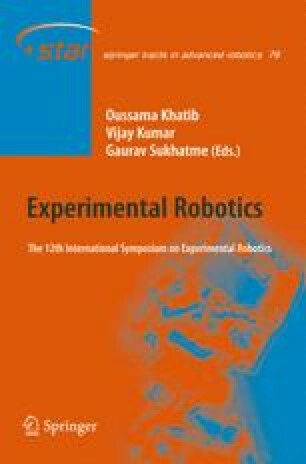 This paper presents a new robotic system designed to assist sonographers in performing ultrasound examinations by addressing common limitations of sonography, namely the physical fatigue that can result from performing the examination, and the difficulty in interpreting ultrasound data. The proposed system comprises a robot manipulator that operates the transducer, and an integrated user interface that offers 3D visualization and a haptic device as the main user interaction tool. The sonographer controls the slave robot movements either haptically (collaborative tele-operation mode), or by prior programming of a desired path (semi-automatic mode). A force controller maintains a constant contact force between the transducer and the patient’s skin while the robot drives the transducer to the desired anatomical locations. The ultrasound imaging system is connected to a 3D visualization application which registers in real time the streaming 2D images generated by the transducer and displays the resulting data as 3D volumetric representation which can be further examined off-line.